The RegTech Association (RTA) has announced that Microsoft has joined its ranks, plus Bank of Queensland Limited (BOQ)’s Chief Risk Officer, Peter Deans is joining the board. Strengthening the RTA’s board with the Bank of Queensland, plus welcoming Microsoft’s globally leading AI expertise, are significant milestones in the Association’s mission to position APAC as a global centre for RegTech excellence. 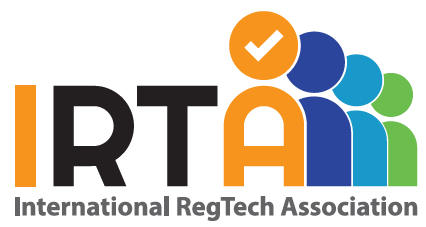 Since establishing in March 2017, 62 organisations have joined the RTA community; including regulated entities, service providers and technologists, to create a robust ‘for industry, by industry’ approach to accelerating RegTech. The pace and scope of regulatory change has risen dramatically in the digital economy. In 2017, 56,321 regulatory alerts were recorded from more than 900 regulatory bodies, averaging 216 updates a day – or one every nine minutes. 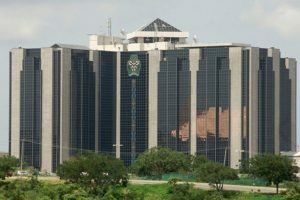 Compliance reporting, along with policies, procedures and monitoring must stay under constant review to stay ahead of issues, such as fraud and money laundering. Increasingly, AI is being used to automatically track, and analyse regulatory developments, enabling regulatory teams to rapidly evolve the risk profiles of their organisations. Peter Deans is currently Chief Risk Officer (CRO) at Bank of Queensland Limited (BOQ). Within the bank’s executive team, Peter has played a key role in reshaping both the business and risk management strategies. Peter joined BOQ in 2012 and has driven fundamental change in the Bank’s risk management frameworks, processes and culture; actively fostering the adoption of new technologies in the risk and compliance activities. Deborah Young who was appointed as CEO in June of this year is delighted with Peter’s appointment bringing the board to a total of five industry representatives. Peter’s broad experience as a CRO and an experienced financial services executive will help the RTA steer its strategic course over the next three years. Strengthening the board and attracting global technology brands to its membership is part of the RTA’s mission to position APAC as a global centre for RegTech excellence and to accelerate adoption of RegTech. The RegTech Association’s second flagship event, ACCELERATERegTech 2019 is due to take place on the 6-7 March 2019. It will It will bring together 250+ regulators, regulated entities, RegTechs, government, technology firms, allied associations, professional services and members of the financial services community together to examine the greatest regulatory and compliance challenges.